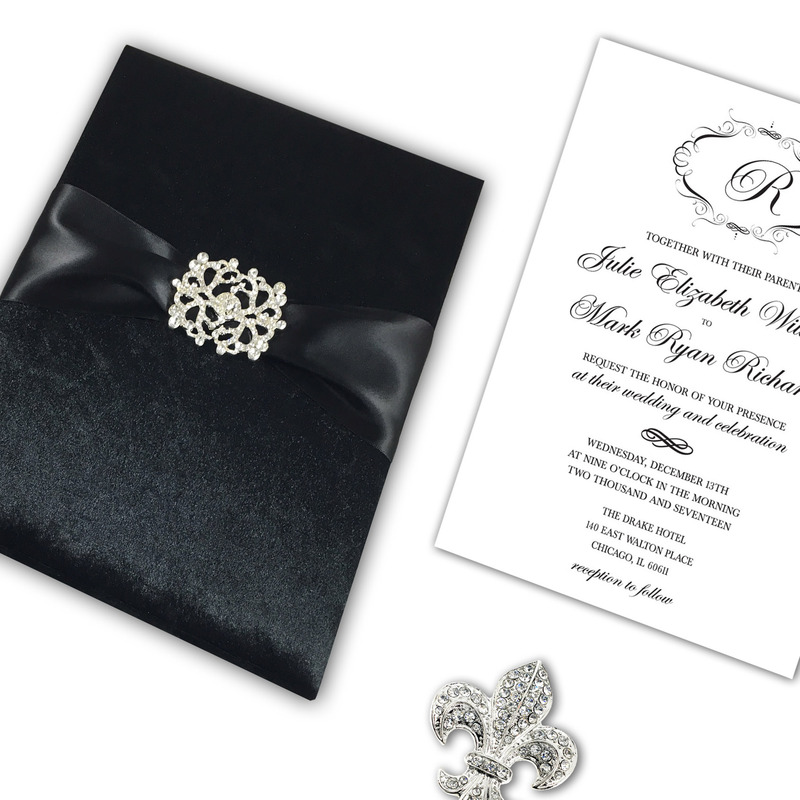 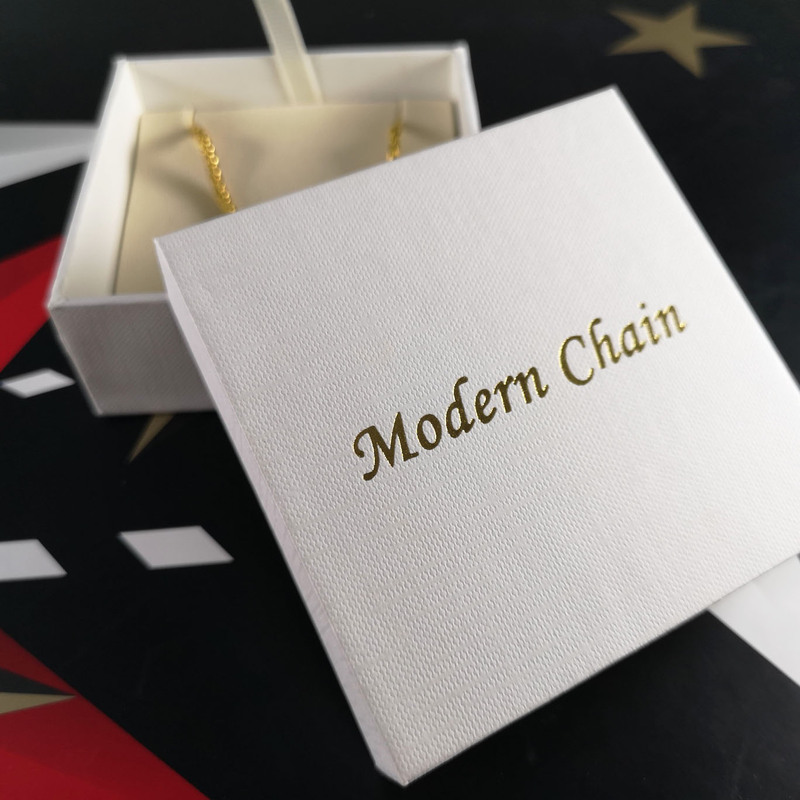 Over the last years our factory has been working on packaging designs for several jewelry brands around the globe. 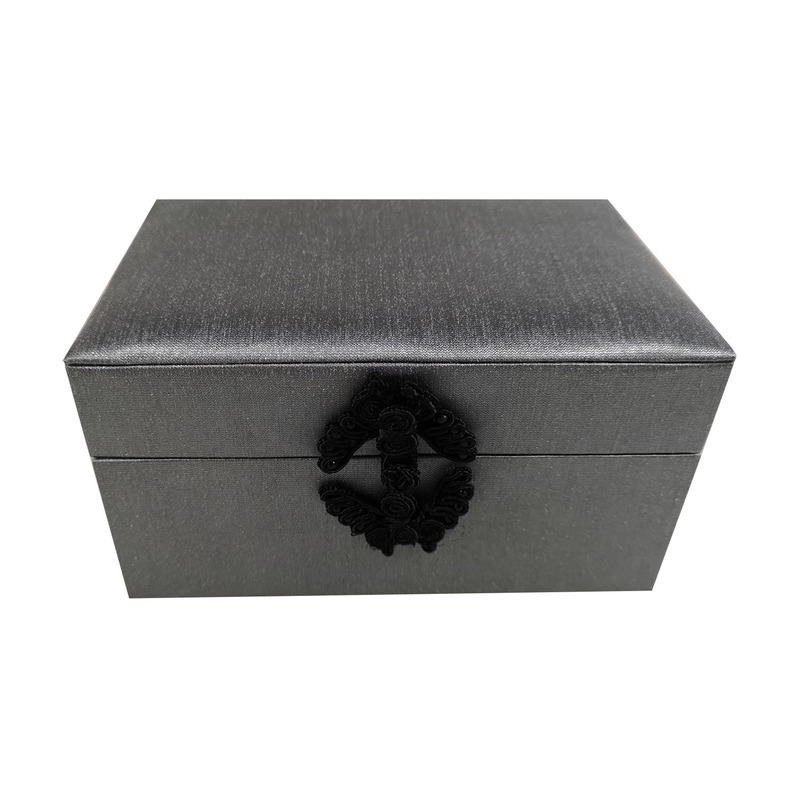 We now offer wholesale kits of jewelry boxes that can be fast ordered and fast produced for your business and are yet inexpensive. 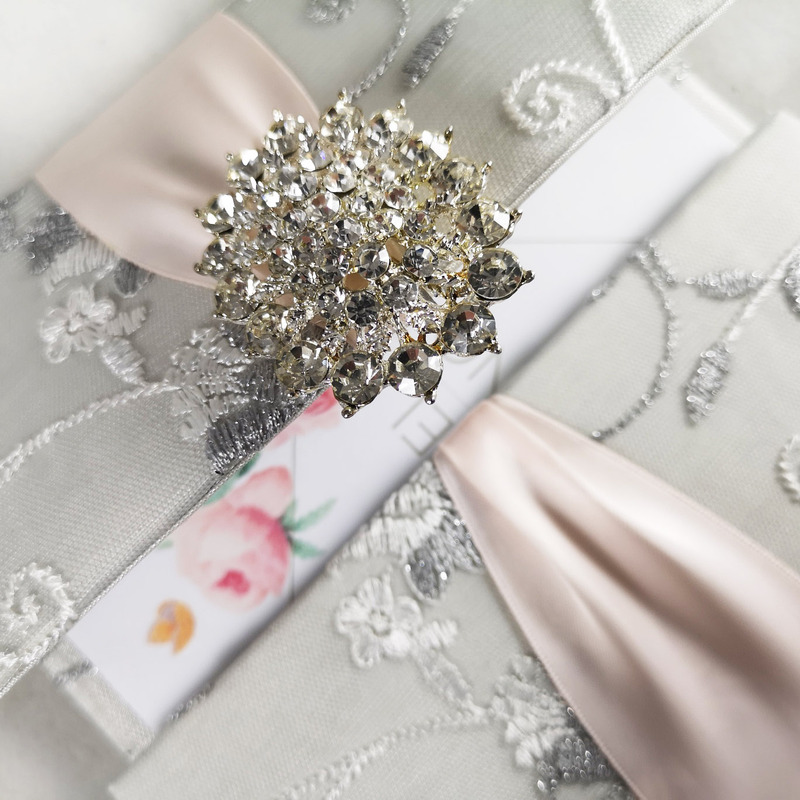 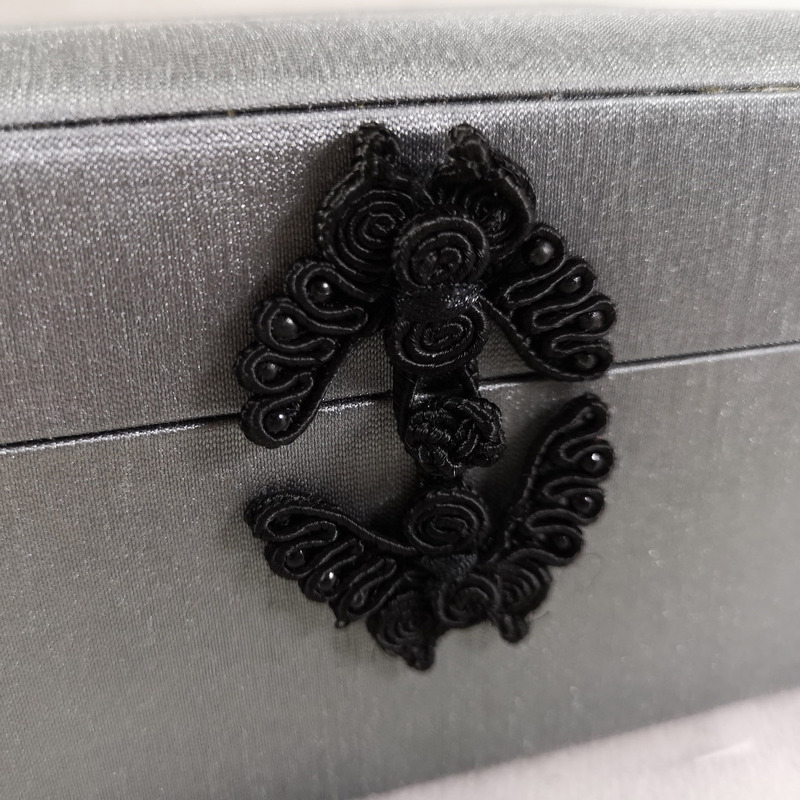 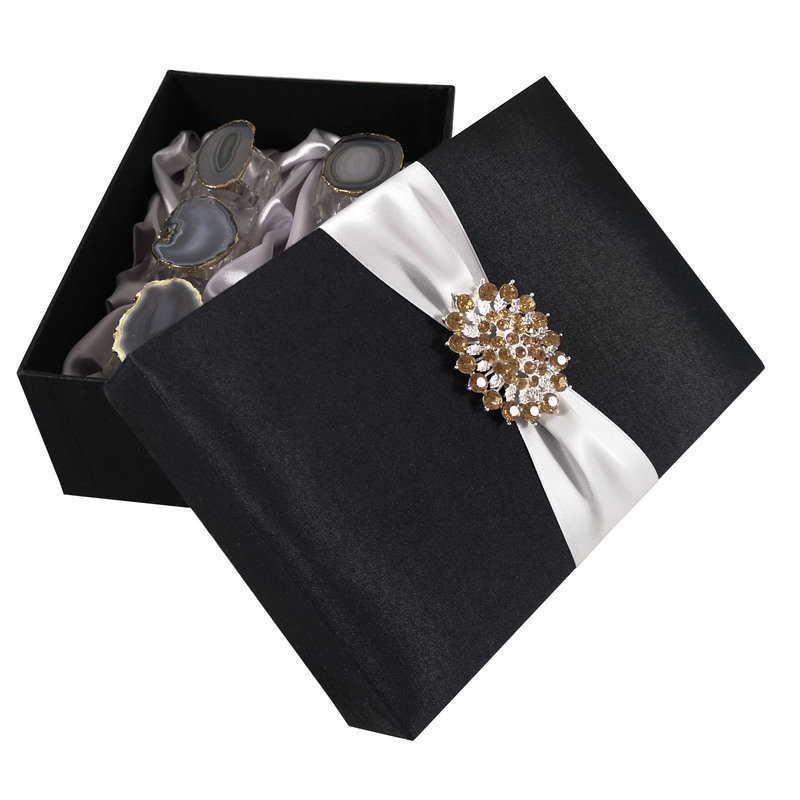 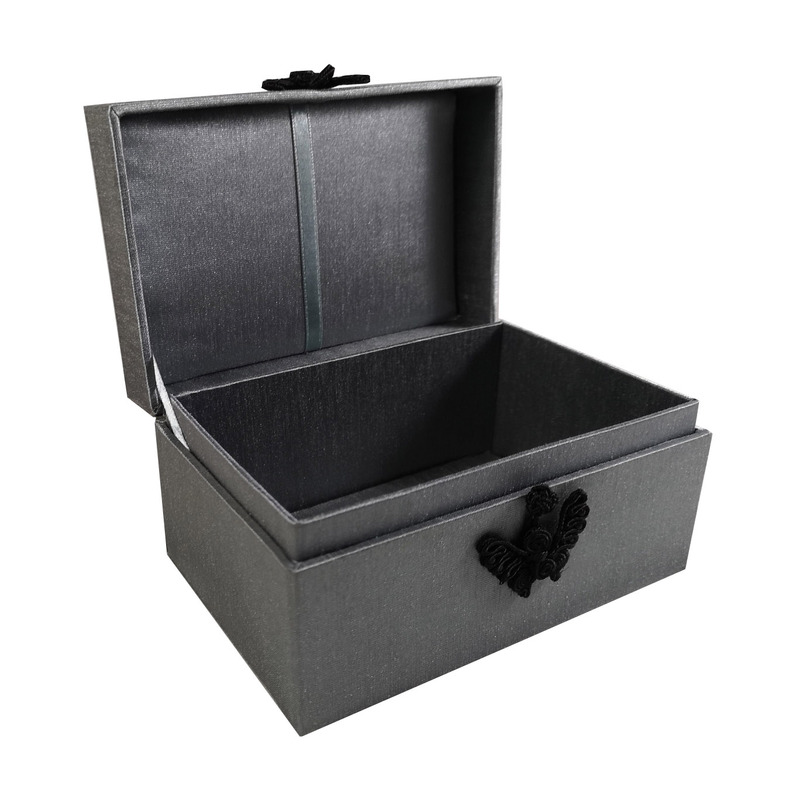 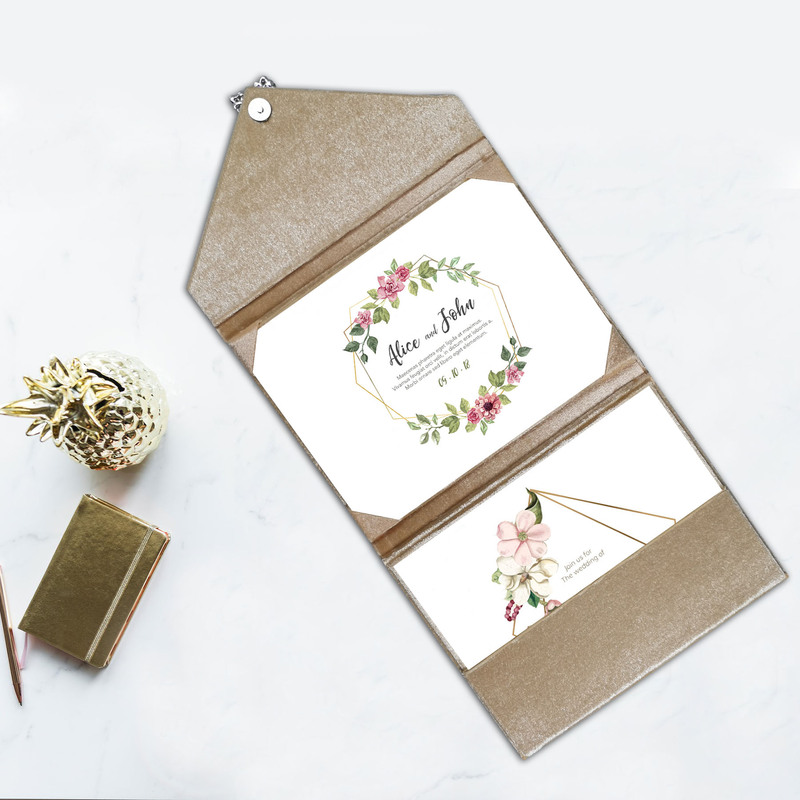 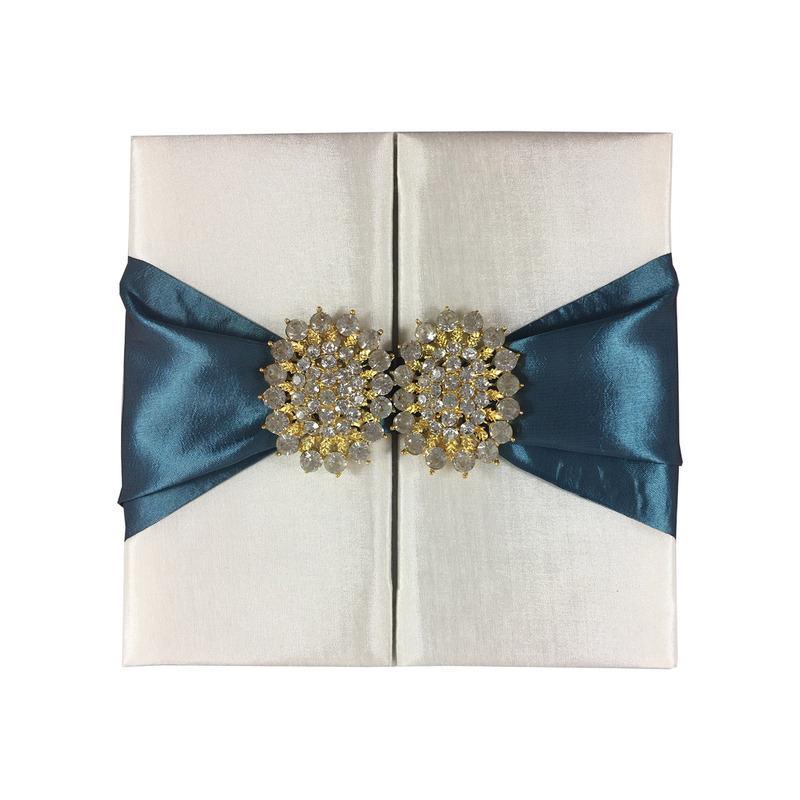 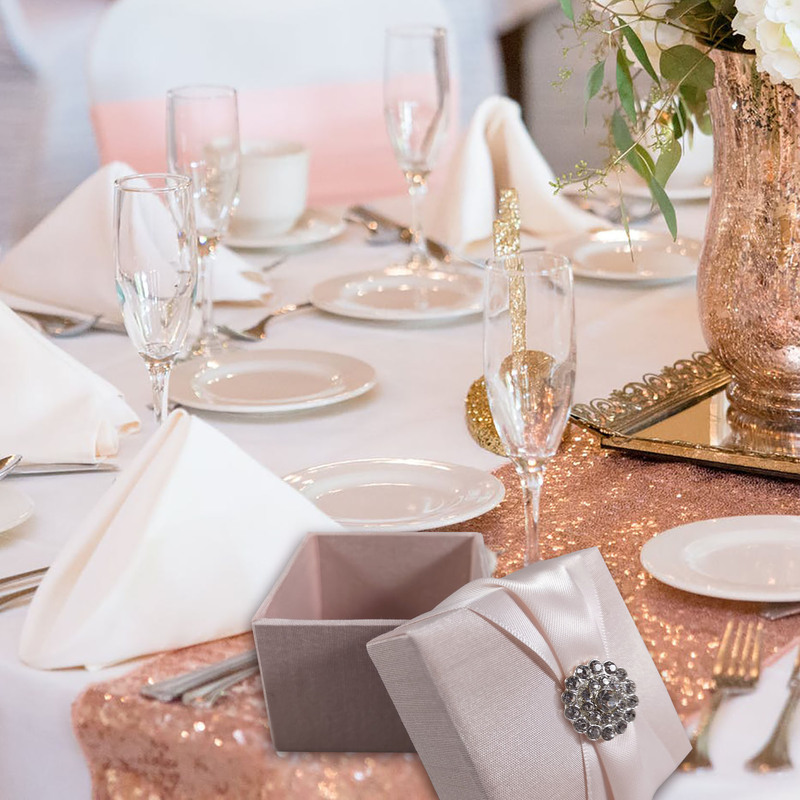 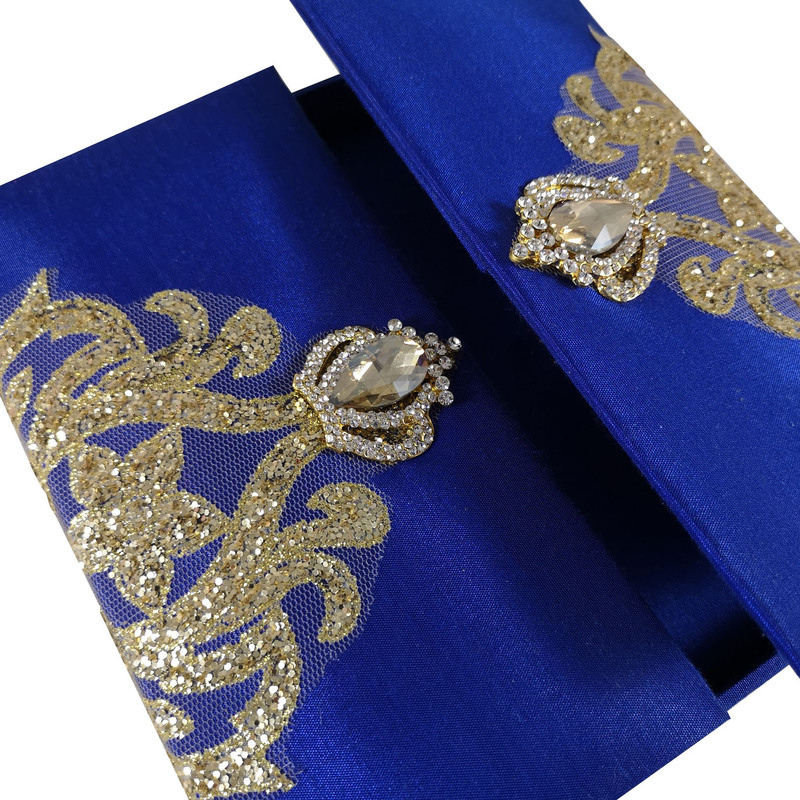 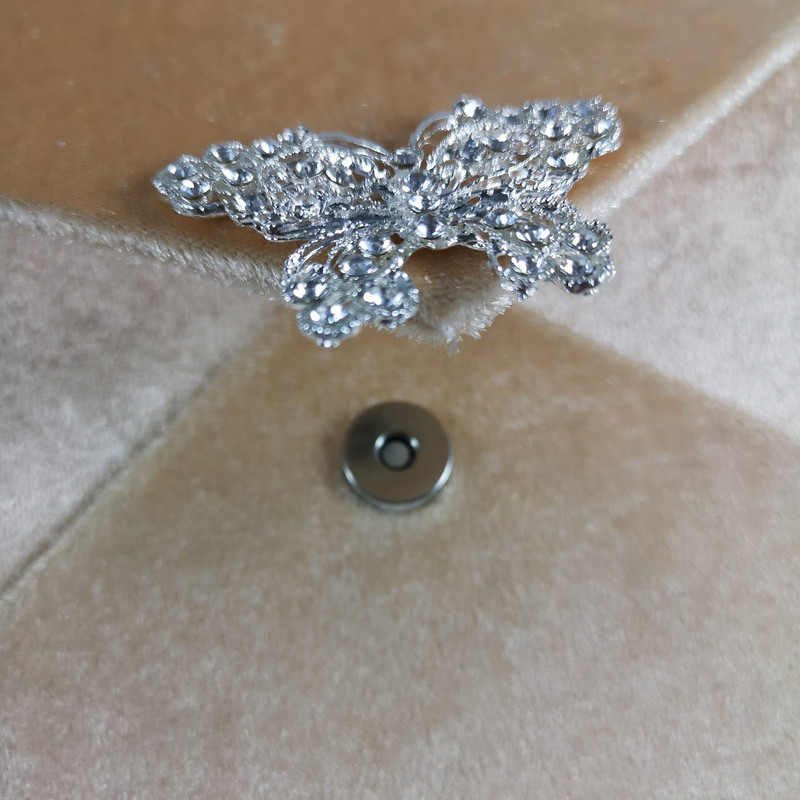 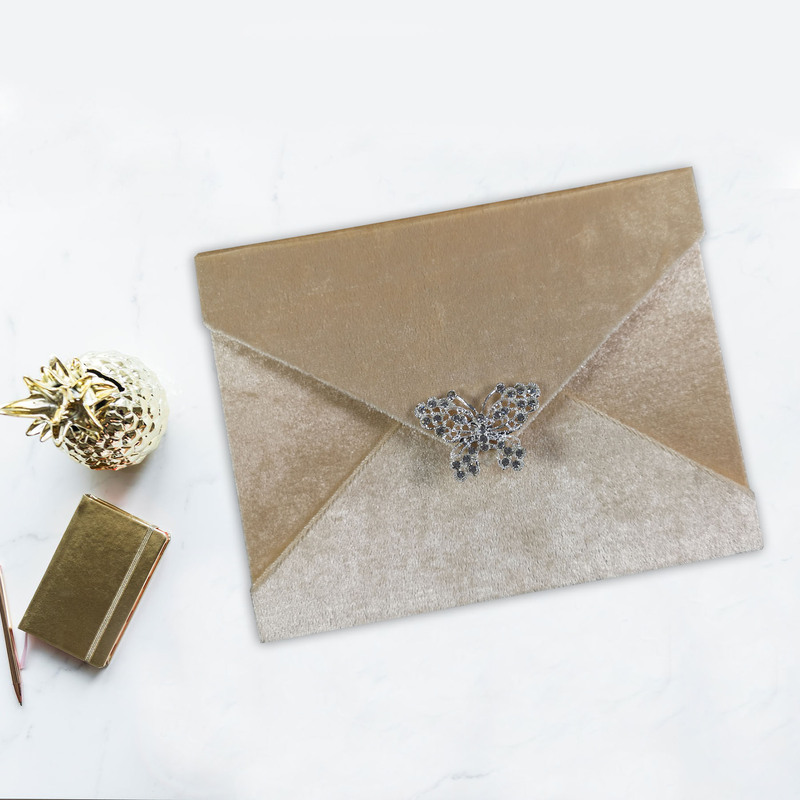 Luxury rigid boxes that are representing your brand, invitations or product elegantly are manufactured in our factory in Thailand and sold to businesses worldwide. 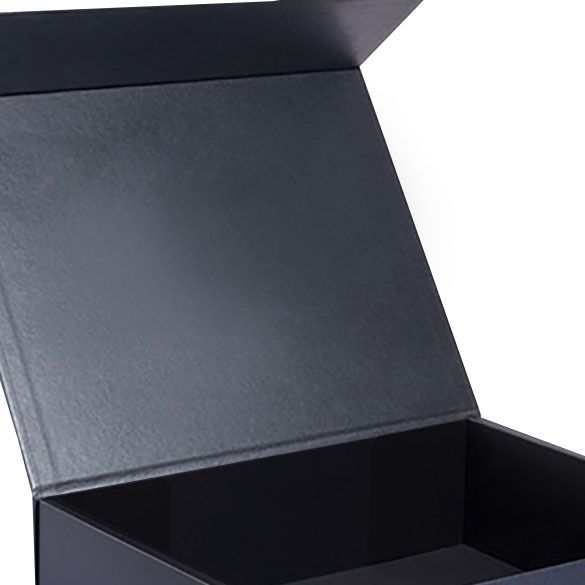 Develop your rigid box design with us today! 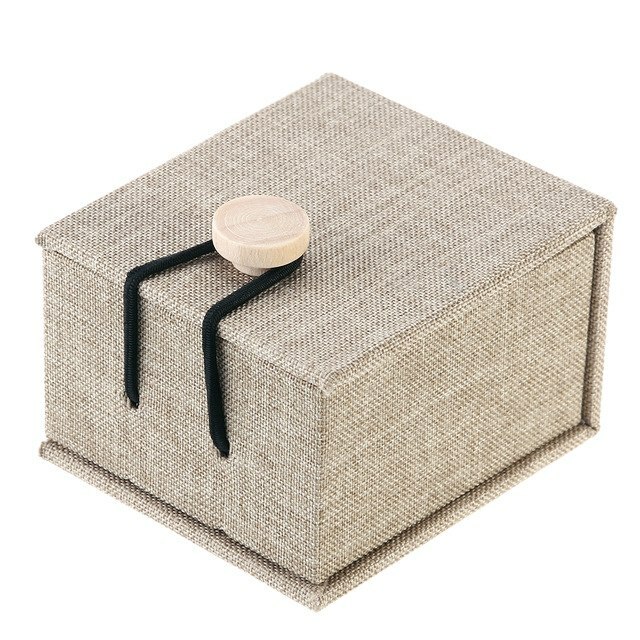 Creative & luxury favor boxes from Thailand. 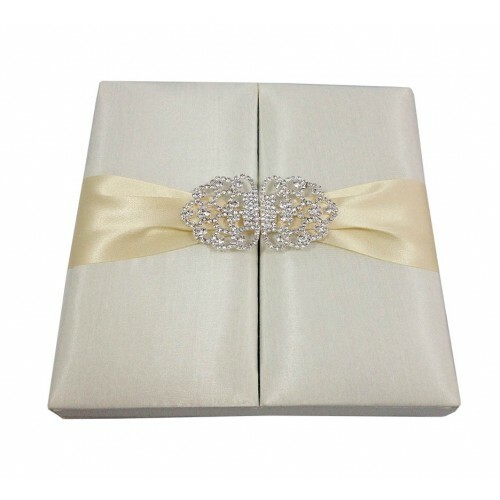 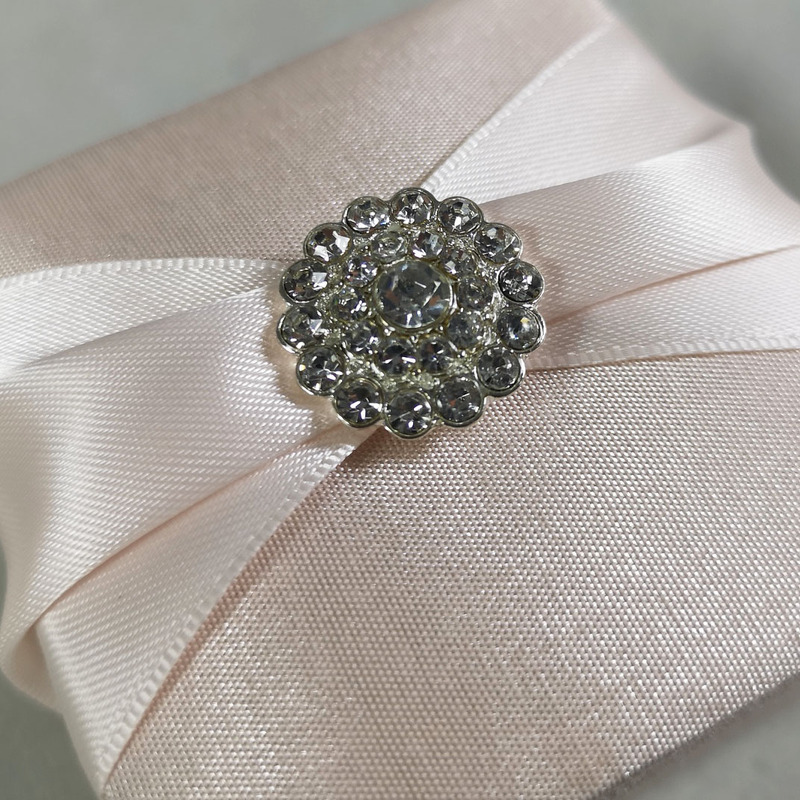 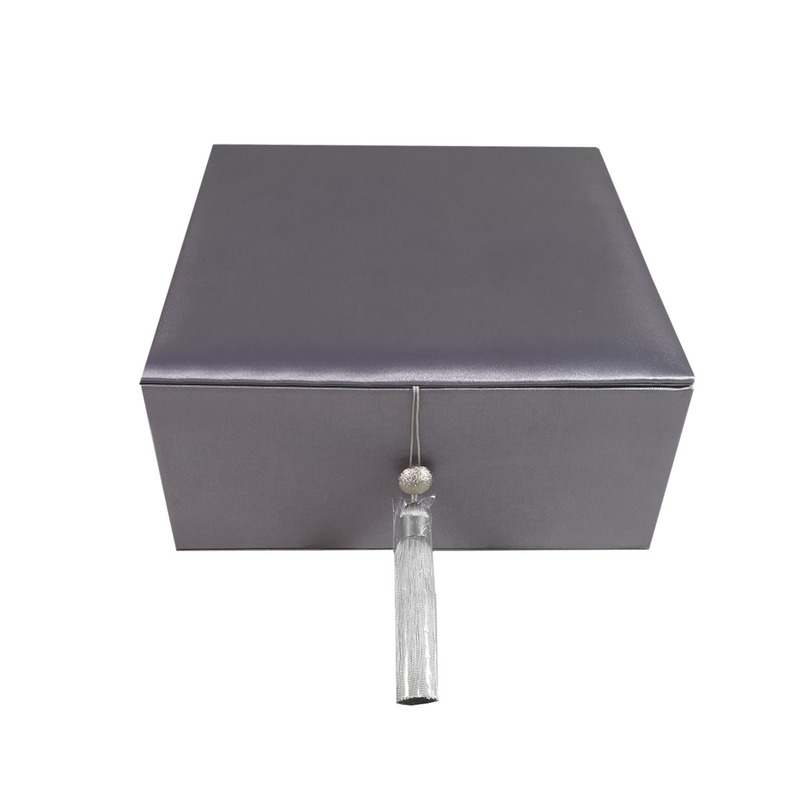 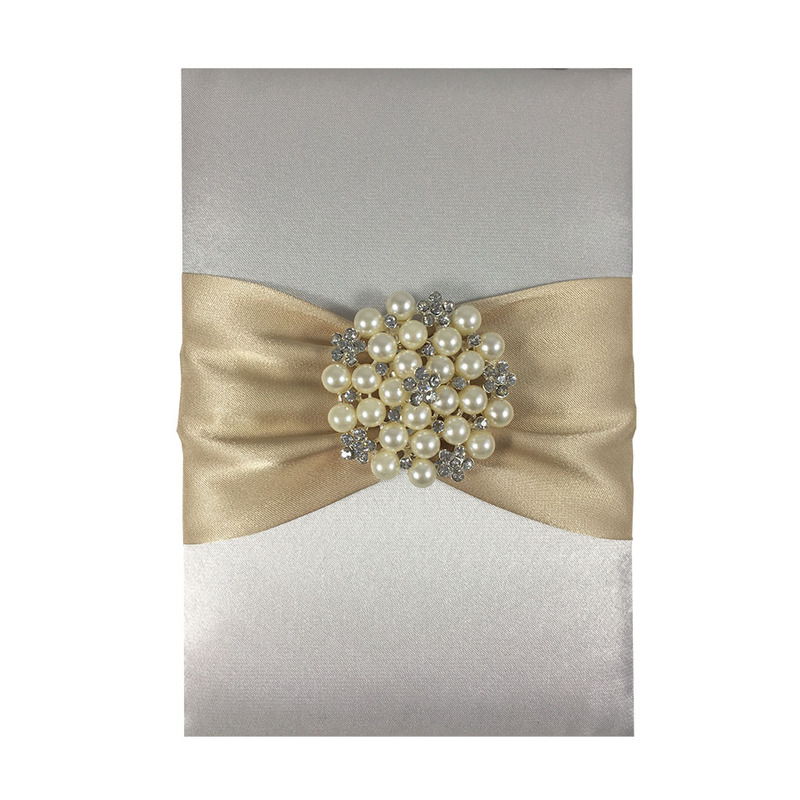 Since 2006 our factory has been designing elegant favor boxes for events. 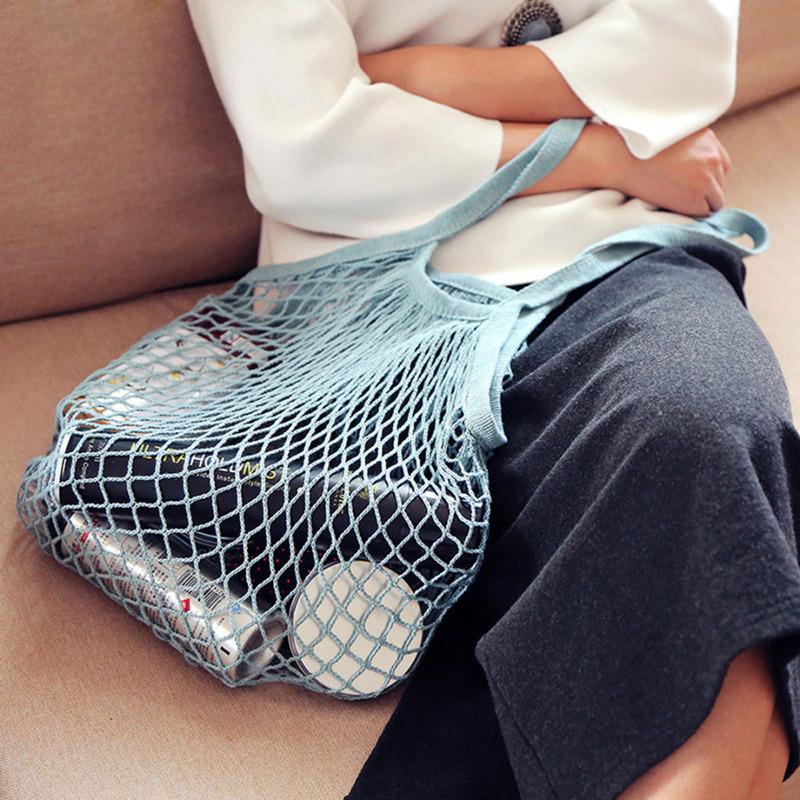 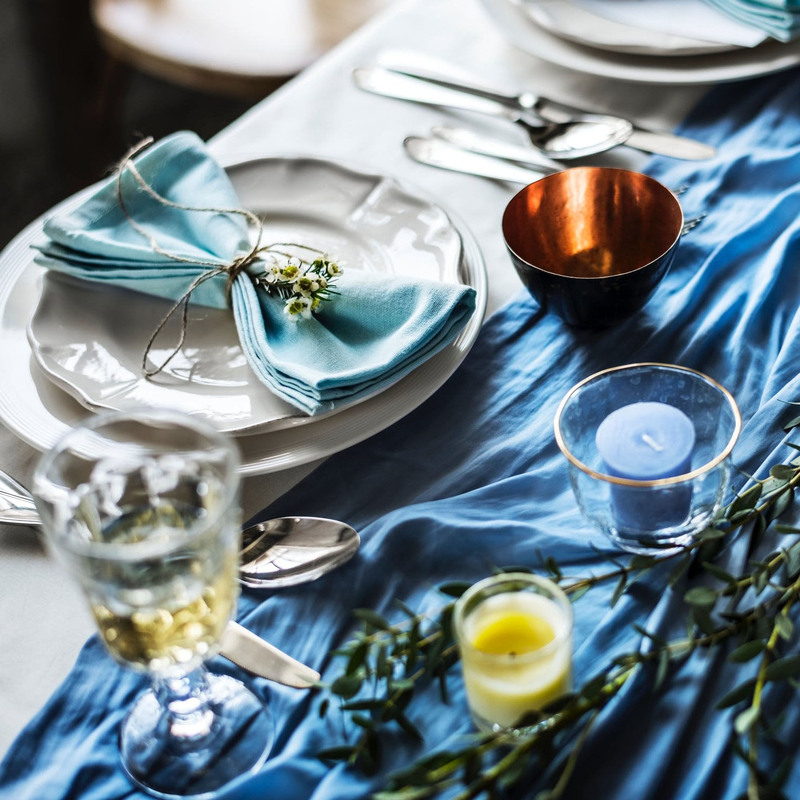 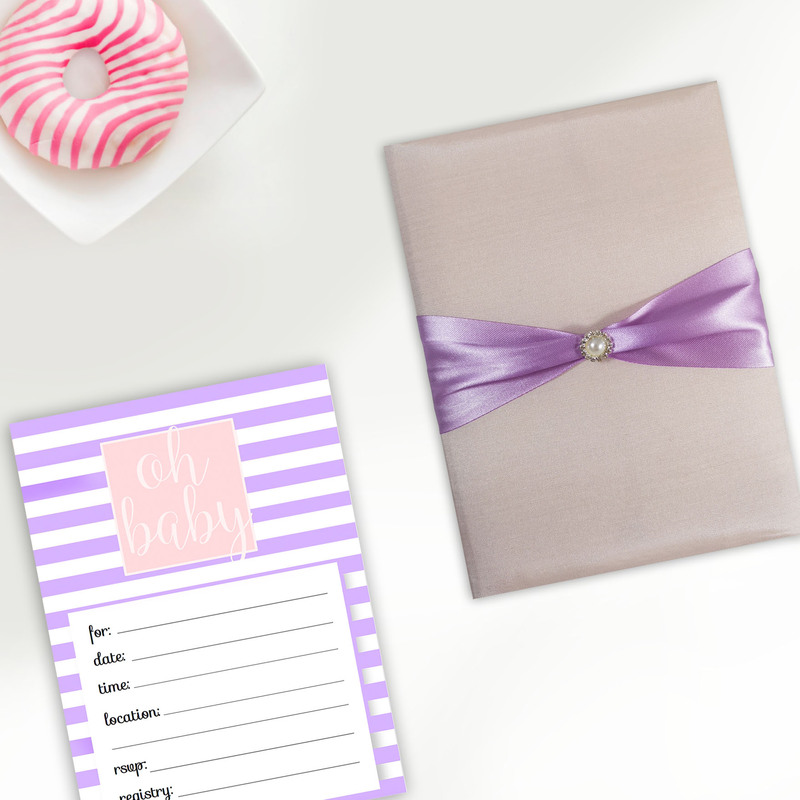 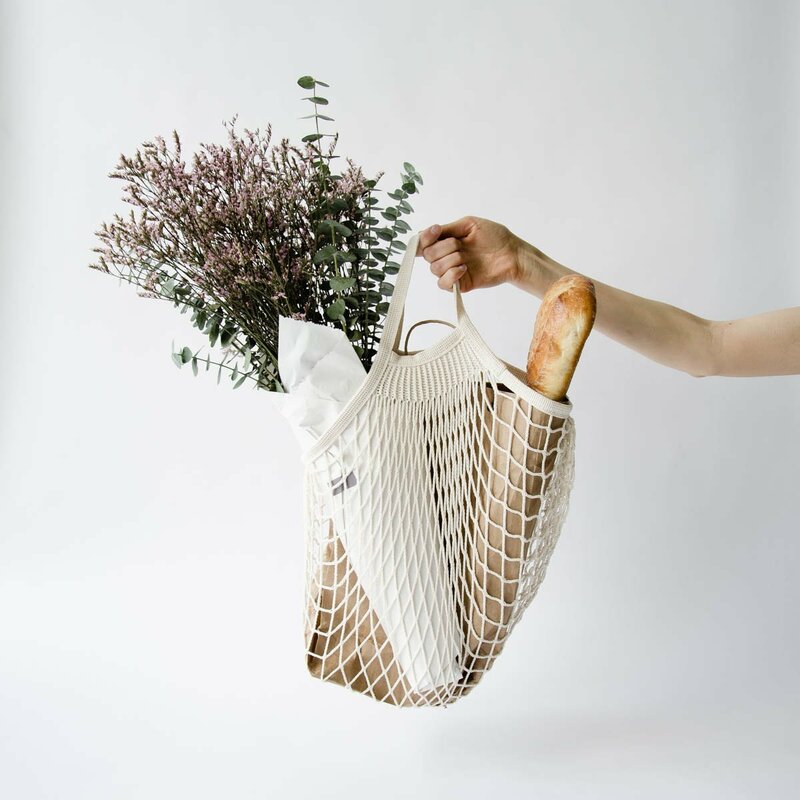 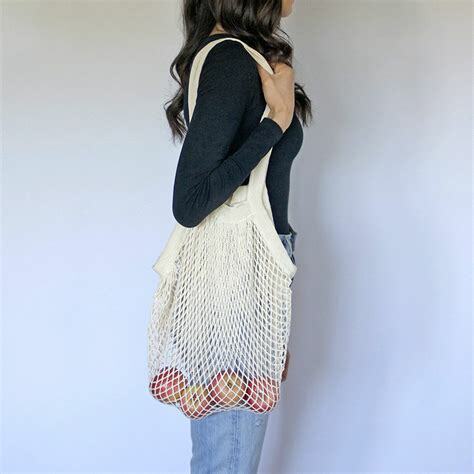 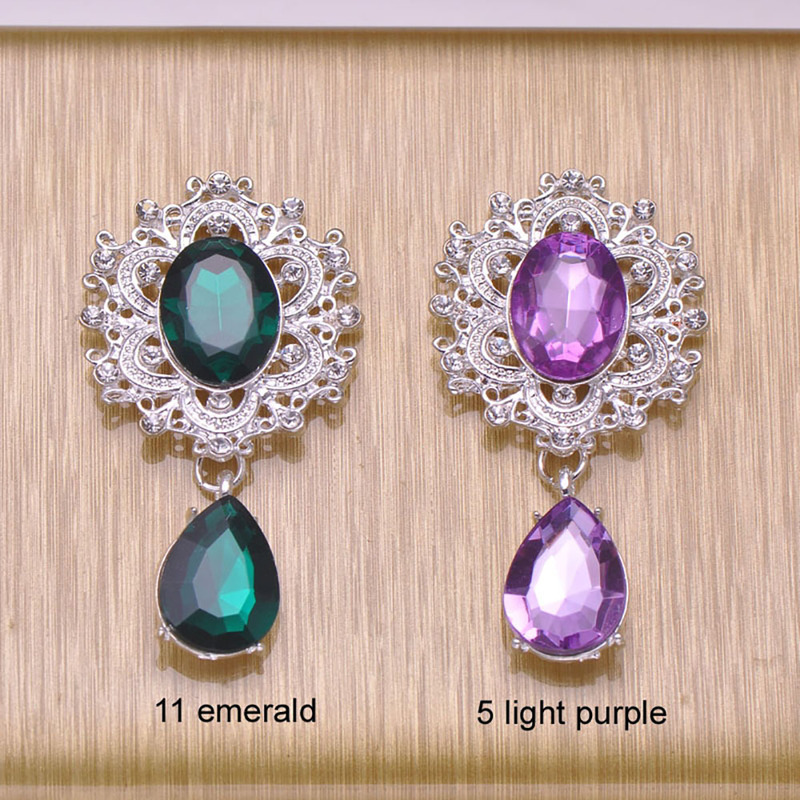 Each product is customizable in size and clolor. 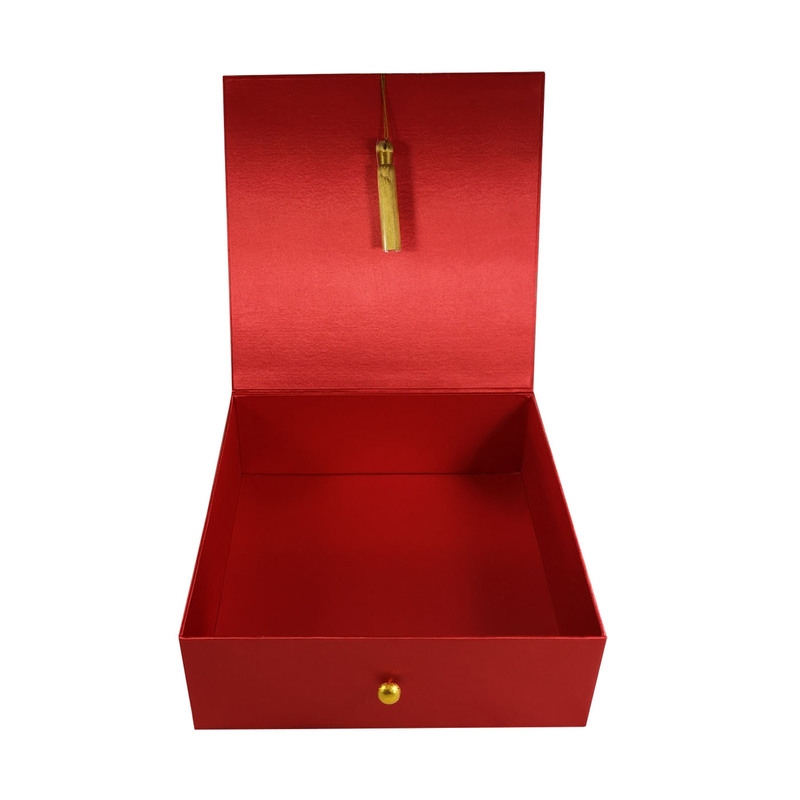 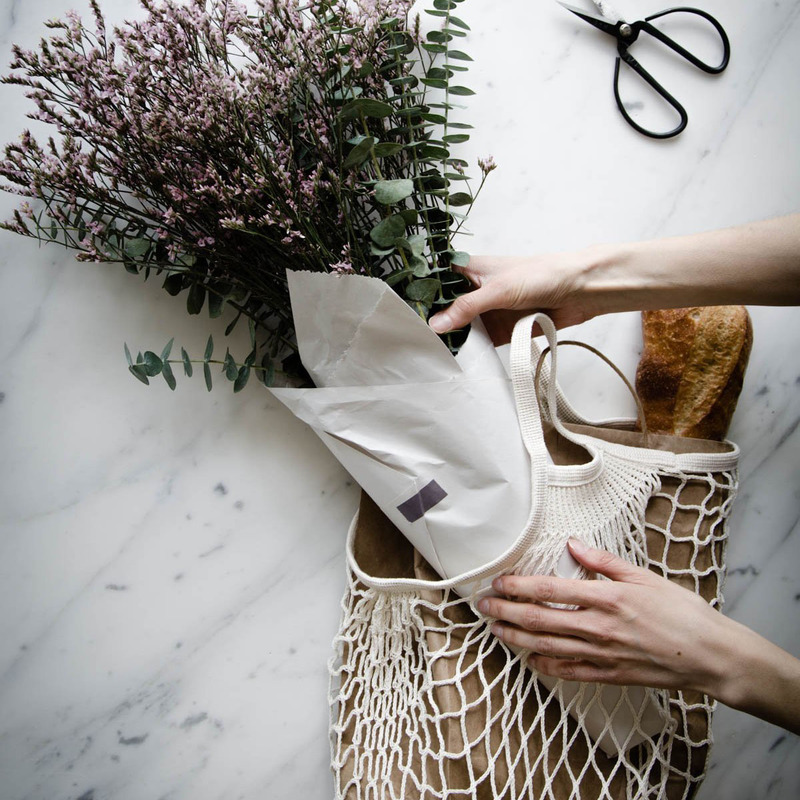 Mulberry paper boxes are environment friendly, timeless and stylish. 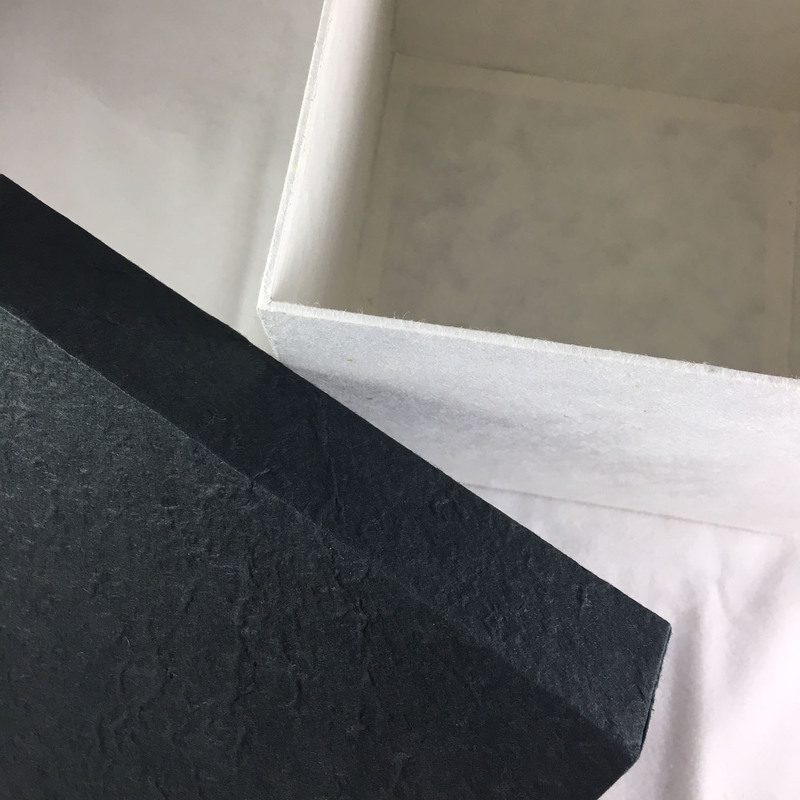 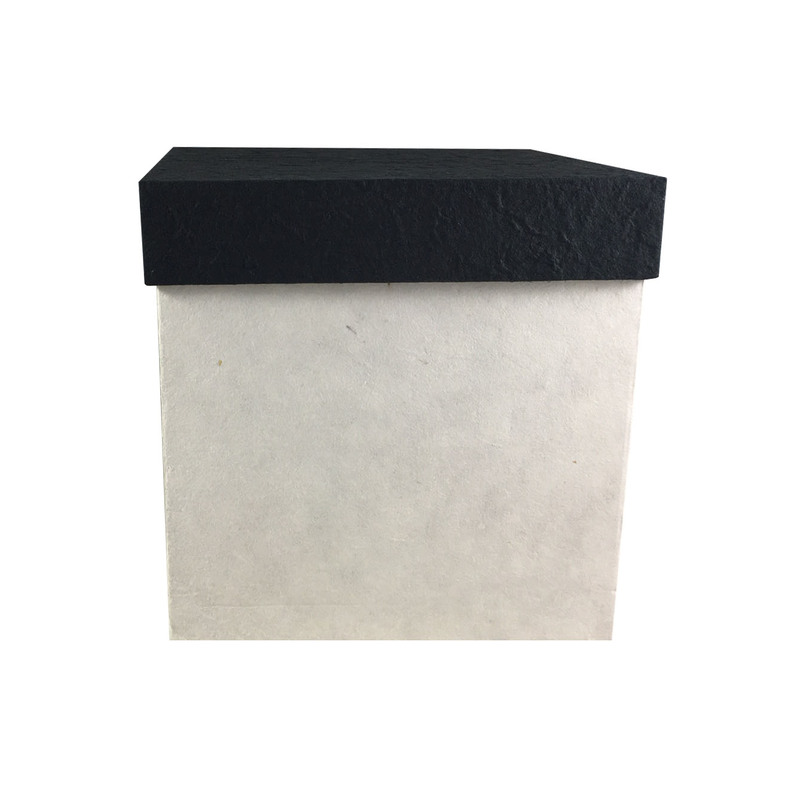 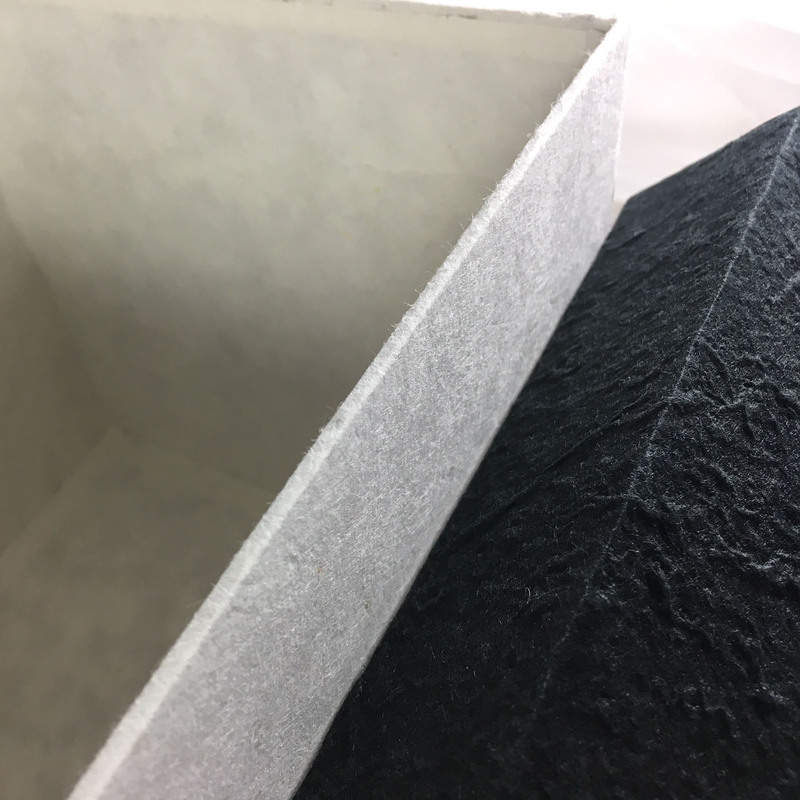 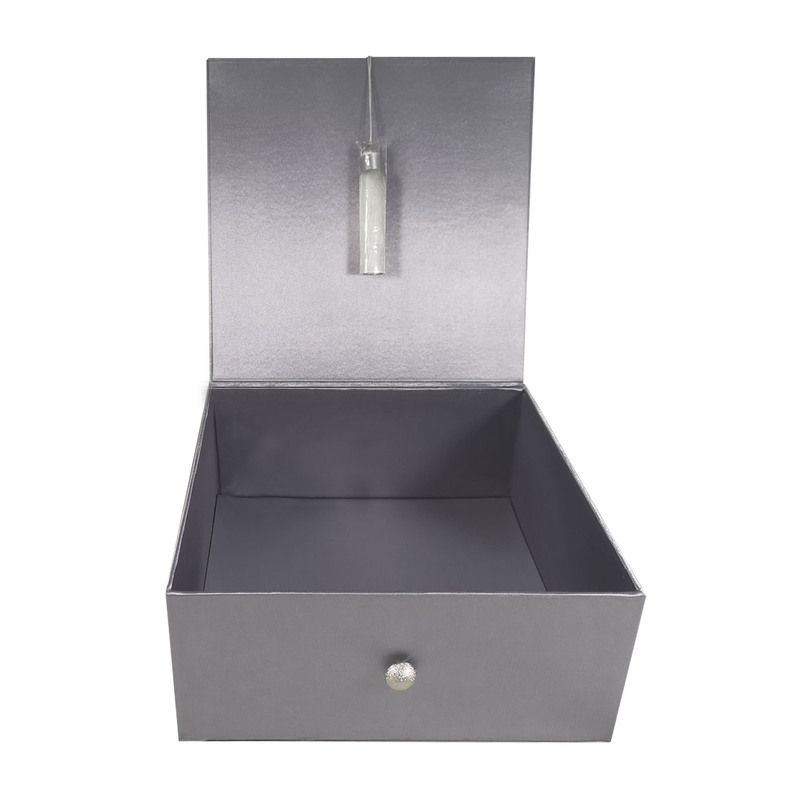 Develop your eco packaging boxes with our factory, whatever logo printed, foil stamped, embossed or simply plain as featured. 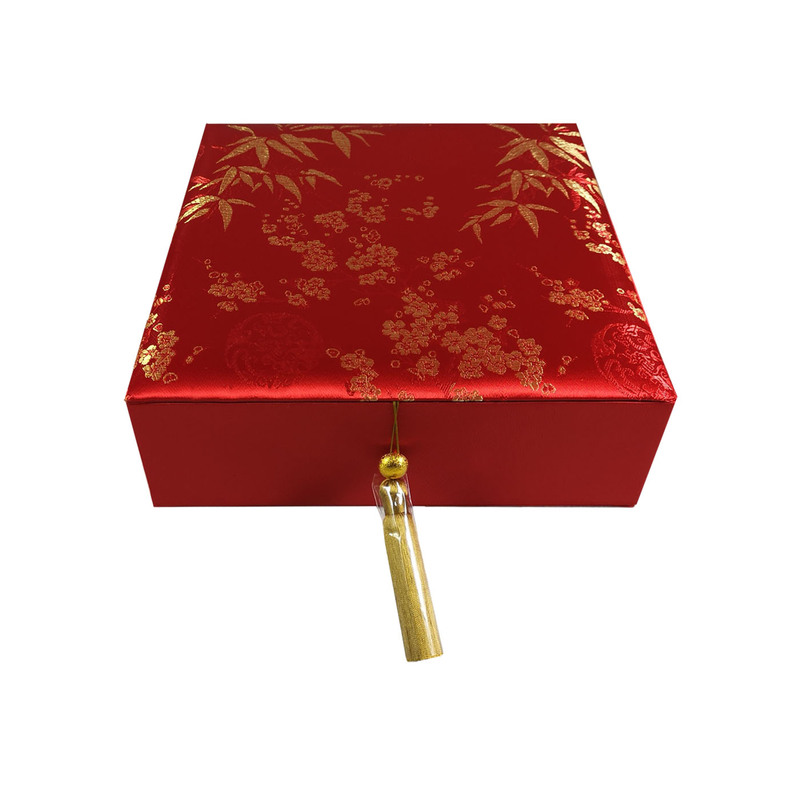 Our factory designs an elegant packaging box design for your business.